You wouldn’t trust just anyone off the street to be your dentist or to replace your kitchen floors so why settle for subpar service for your Porsche? Renowned across the world as a performance car that also happens to be one of the most comfortable vehicles ever made, any Porsche is an achievement of manufacturing that needs to be properly serviced to be preserved. 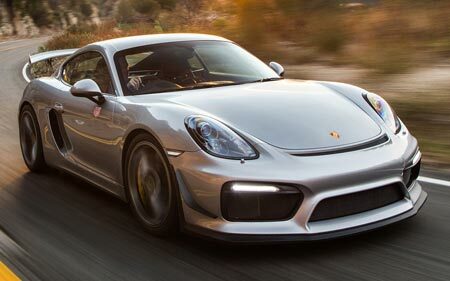 The Porsche mechanics at Foreign Automotive have years of experience with each model of Porsche and know all of the tips and tricks that will help make caring for your vehicle easier and more affordable than going to a dealership. Drivers in Cambridge, Kitchener and Waterloo, Ontario has made Foreign Automotive their trusted alternative for Porsche maintenance. Whether it’s a sudden repair or something doesn’t feel or sound right or it’s time for routine service appointment the mechanics at Foreign Automotive will always make sure that your Porsche receives the same high level of care that we would give our own vehicles. Porsche Repair & Service received 5 stars out of 5 based on 60 reviews on Facebook.